Hi, I'm Hamish, lifelong 'Italophile' from Scotland currently living in London. I started learning Italian when I was 8 years old and spent two years of my childhood in Florence. 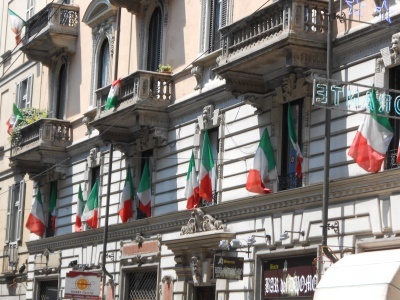 I started this blog to share my interest in Italy, including the language, popular and traditional culture, music, TV/film, and history, as well as snippets from everyday life mixed in with my own experiences and reflections.